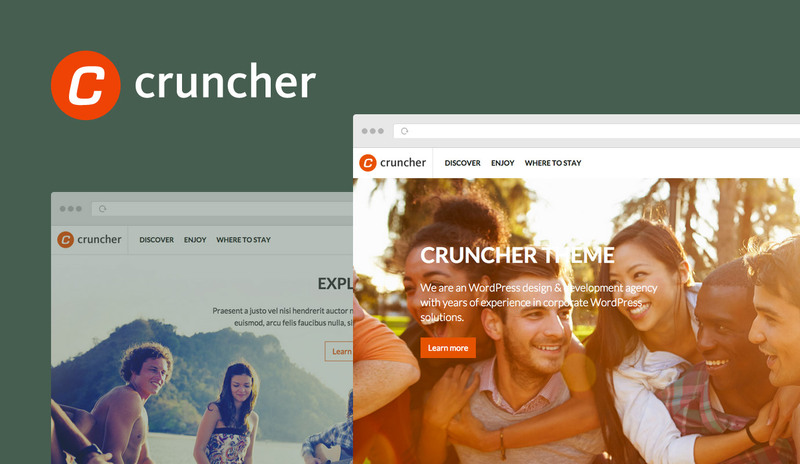 Cruncher is a high quality theme build for all kind of sites. It's fun to use and it's a great theme to tell you story. Cruncher is a high quality theme build for all kind of sites. It’s fun to use and it’s a great theme to tell you story. We believe in simplicity. That’s why our themes are clean and not stuffed with hundreds of different page layouts and shortcodes. Customize your pages with the custom section template functionality.